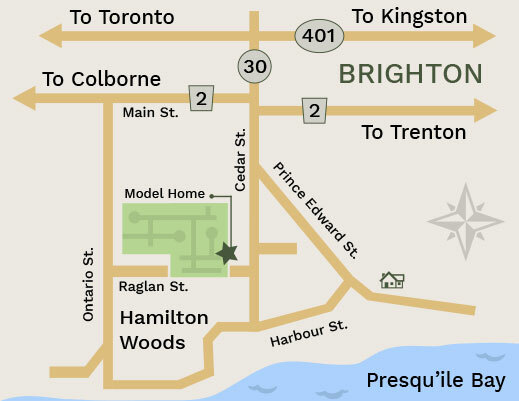 All homes have a 2 car garage with a minimum area of 20' x 20'. This width is sufficient to ensure that people can disembark their vehicle inside the garage. 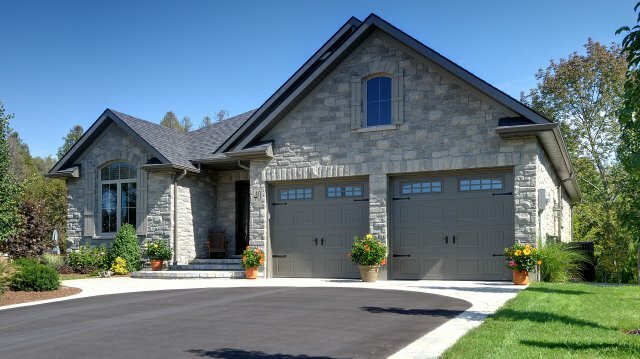 Garages have either one or two doors. Doors are factory enamelled, insulated raised panel, steel with automatic ½ hp openers. Customers have a choice of colours. Windows can be added as an option. The concrete floor is sloped away from the home to drain the water that falls from the car. For durability, we use thick, high strength, steel reinforced concrete with air entrainment. The floor is sawed into sections to induce cracking at the saw lines. For a stronger, slip free surface the concrete is swirl finished. A 1/2 window exterior factory enamelled side entry door is standard in our garages. For privacy, the window can be frosted as an option Again, customer can choose the colour. Entry to the house from the garage is standard. A drywall vapour seal exists between the house and the garage. In No Basement homes, a storage area above the garage is included. 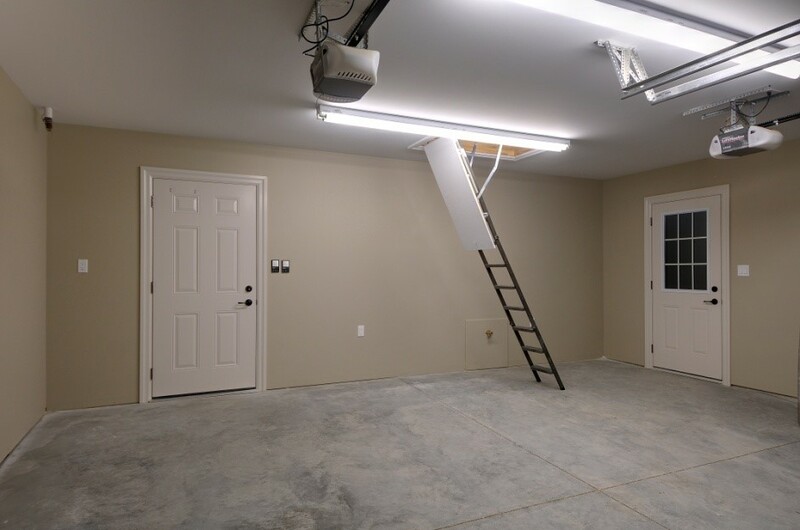 The garage loft storage is accessible by a pull down ladder. Stairs can be added as an upgrade. With this option the garage length needs to increased by 4’.